to strengthen the technological capabilities and the competitiveness of the European and Japanese industrial systems. 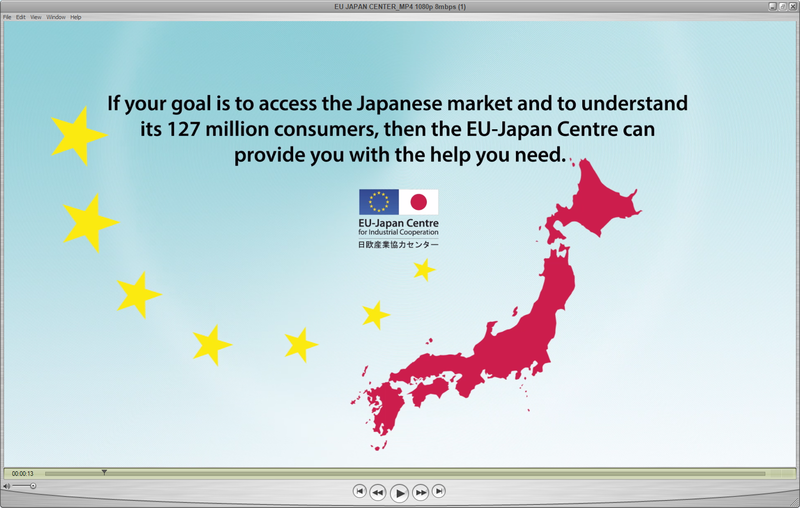 The EU-Japan Centre is committed to developing its activities to follow as closely as possible the priorities of the Japanese and EU Authorities and the needs of industry. Its activities are continuously reviewed so as to respond to the changing needs of industry in both regions. The EU-Japan Centre for Industrial Cooperation follows the priorities fixed by the Directorate-General for Internal Market, Industry, Entrepreneurship and SMEs (DG GROW) and the Japanese Ministry of Economy, Trade & Industry (METI). 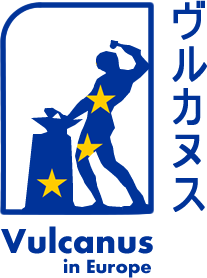 It manages policy-related and business support activities such as managerial training courses, cluster missions, information seminars, researches, student placement programmes, a business forum, an info & help desk, as well as various other services all designed to help bring European and Japanese businesses together.